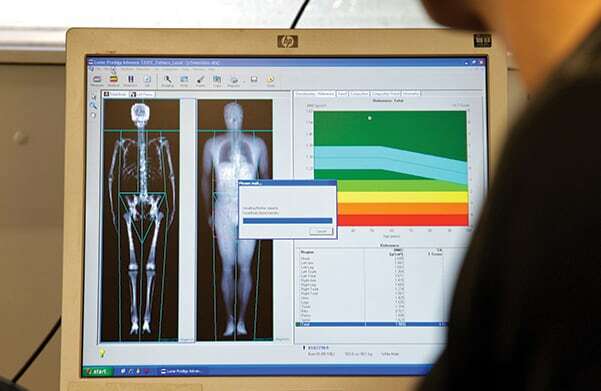 This is an extremely simple and fast imaging modality that can detect the density of your bones. The purpose is to asses which patients are at risk for osteoporosis and fractures. This remarkable scan is completely noninvasive and takes only 10 seconds.